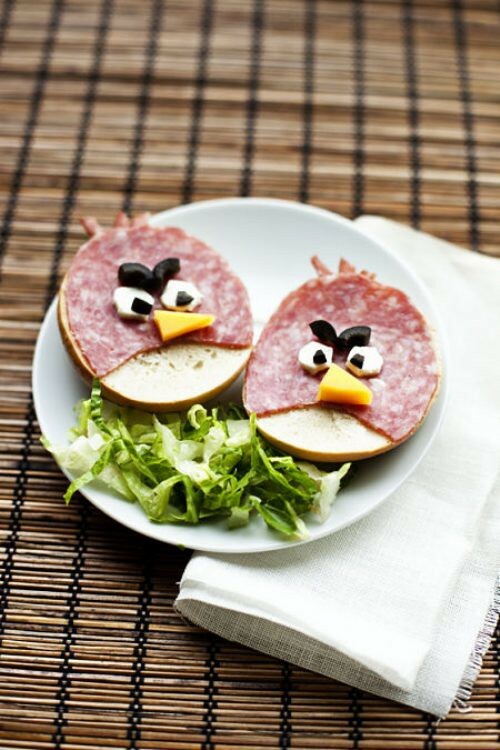 Angry Birds seems to be all the rage lately. I will admit I’m not too familiar with it, shameful right? 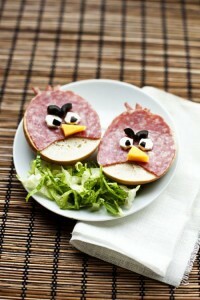 However, for all those Angry Birds fans find this lunch idea on The Family Kitchen.